Newly widowed Lydia Sellers discovers that through an unforeseen fluke, she is the sole recipient of her husband’s fortune. But instead of granting her security, it only causes strife as her adult stepchildren battle to regain the inheritance for themselves. 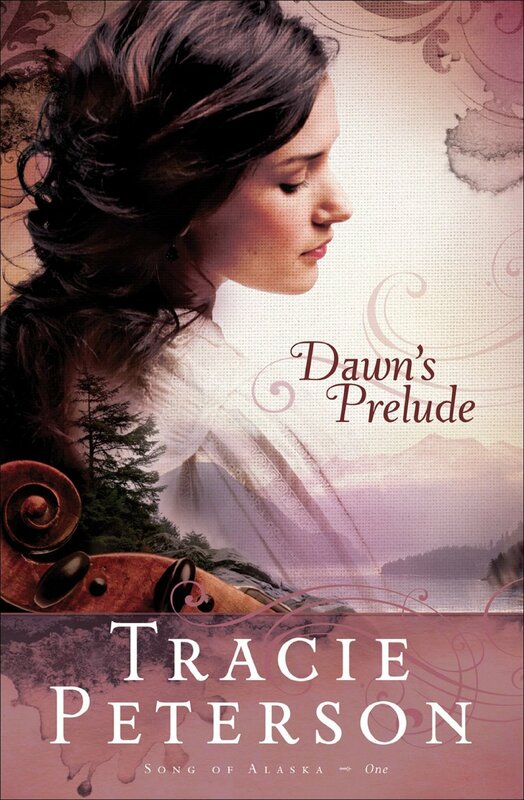 Lydia, longing to put the memories of her painful marriage behind her, determines to travel to Alaska to join her aunt. Lydia’s arrival in Sitka, however, brings two things she didn’t expect. One is the acquaintance of Kjell Bjorklund, the handsome owner of the sawmill. Second is the discovery that she is pregnant with her dead husband’s child. What will this mean for her budding relationship with Kjell? And what lengths will her stepchildren go to reclaim their father’s fortune? Lydia soon finds her life–and that of her child’s–on the line. 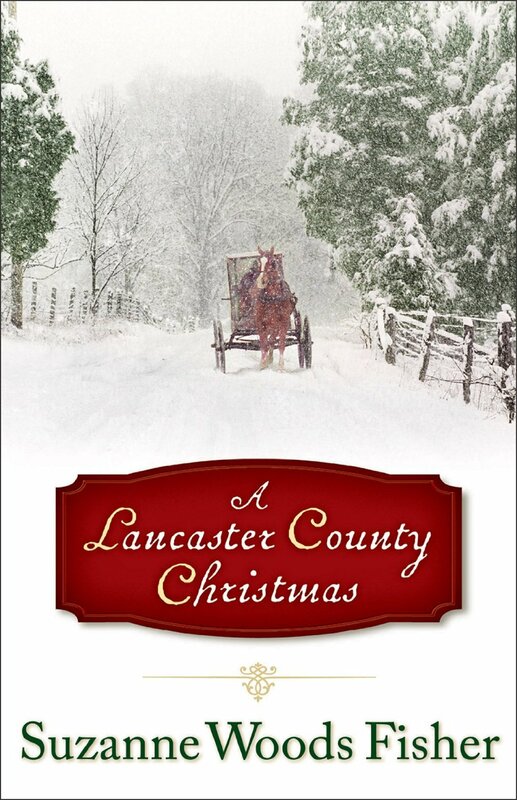 On a small Amish farm in upstate New York, young Lily Lapp has plenty to do and plenty of people to love. But changes are coming–including a new baby brother, a new teacher at school, and new ways of looking at the world. 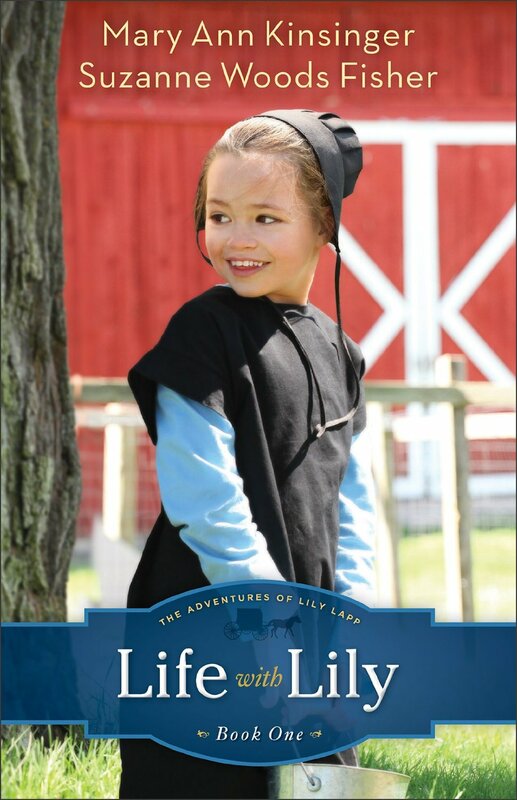 Lily’s growing up Amish, and there’s always a lot to learn–if only Lily can stay out of trouble! I was immediately drawn to this book, first by the cover and then by the title. As I read the back cover, I knew this was a story I would love! I enjoy Civil War era stories and I was quickly captivated by this one. The historical details are rich and the Ozark Mountain setting is vivid. 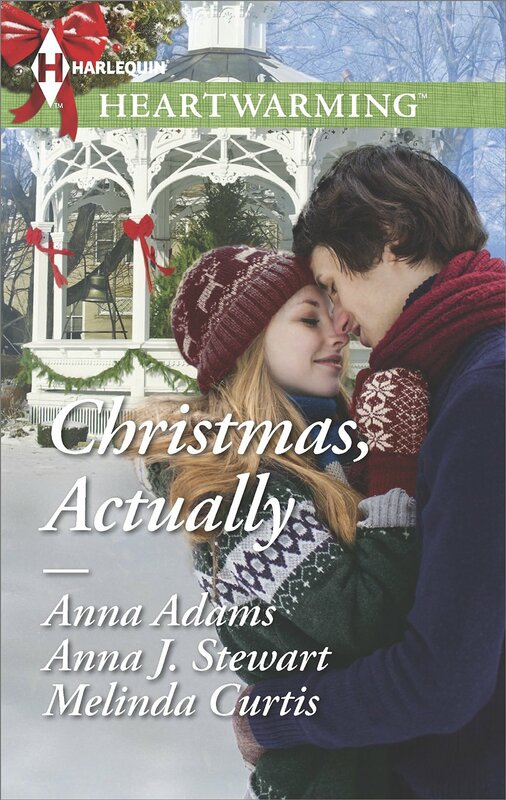 Abigail Stuart and Jeremiah Calhoun are engaging characters and their story, with its unique circumstances, is full of emotion, from heart-wrenching to heartwarming. This delightful tale has it all- trials and tribulations, humor and hijinks, faith and forgiveness, and a stirring romance. 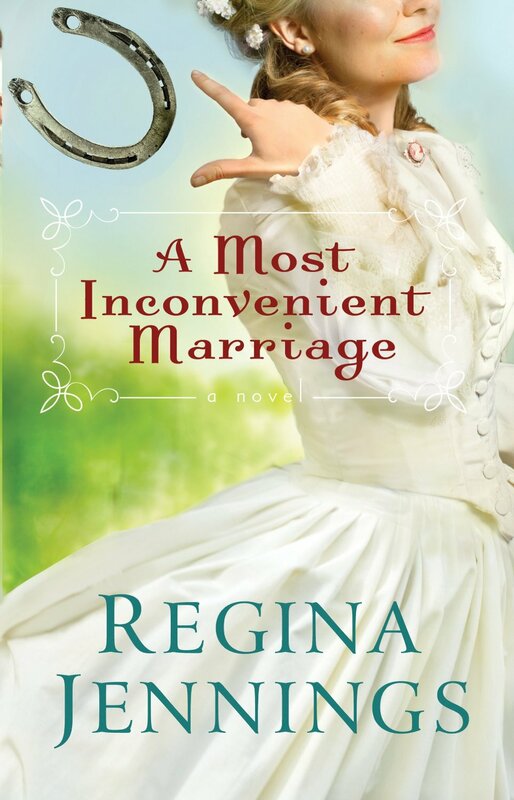 I loved A Most Inconvenient Marriage and can’t wait to read more from this incredibly talented author! To learn more about Regina and her books, please visit http://www.reginajennings.com/. 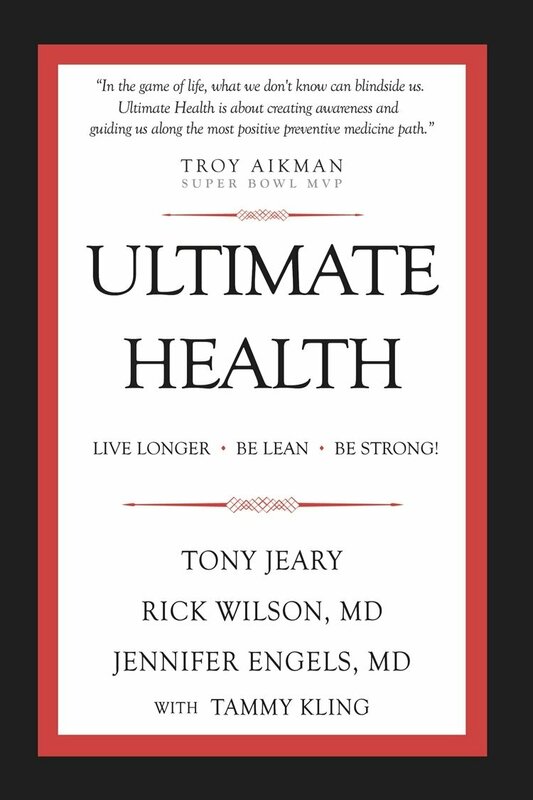 Ultimate Health is a great book and valuable health resource! 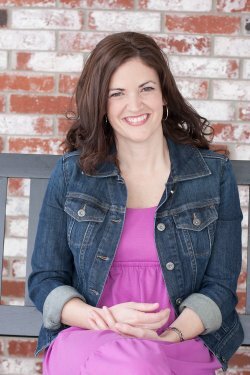 The writing team of Dr. Rick Wilson, Tony Jeary, Dr. Jennifer Engels, along with Tammy Kling, discuss twenty areas that have the most impact on your health. Beginning with a personal health assessment, the book continues through the areas of impact and highlights ways to modify and improve your health. Ultimate Health contains a wealth of important information. I enjoyed the clear, concise manner in which the information is presented, as well as the tips, examples, and detailed descriptions. The information contained in this book will encourage and challenge you to make changes in your life so you can live in Ultimate Health! Joanne Bischof’s writing is exquisite! 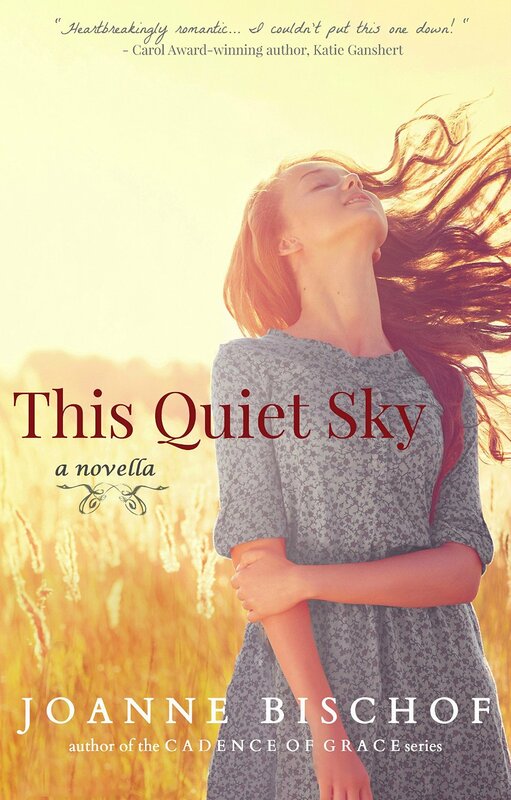 This Quiet Sky is an achingly beautiful story of timeless love and finding hope in the midst of sorrow. 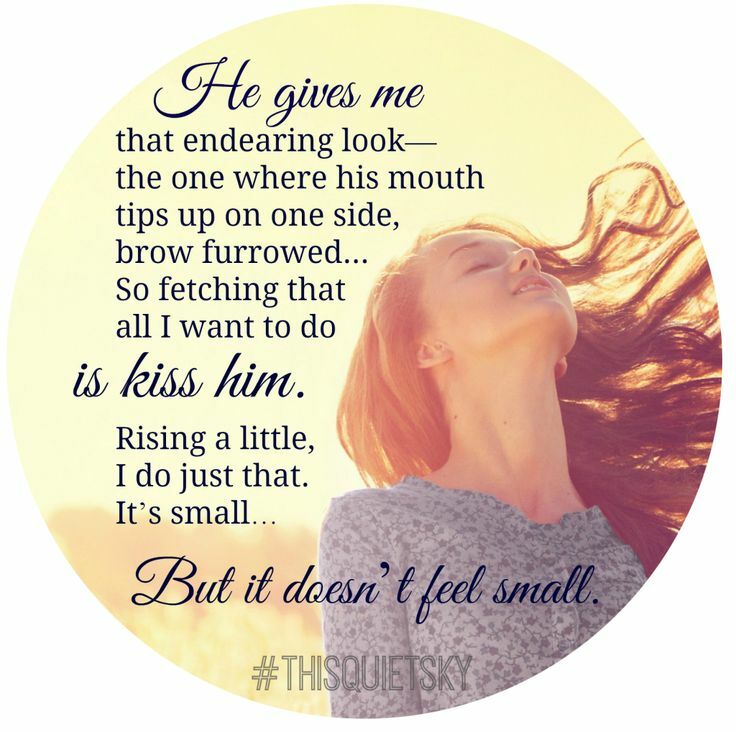 Tucker O’Shay and Sarah Miller are two precious characters who stole my heart completely. I savored every word of this poignant story; it is one that won’t soon be forgotten! I highly recommend This Quiet Sky, as well as The Cadence of Grace series! 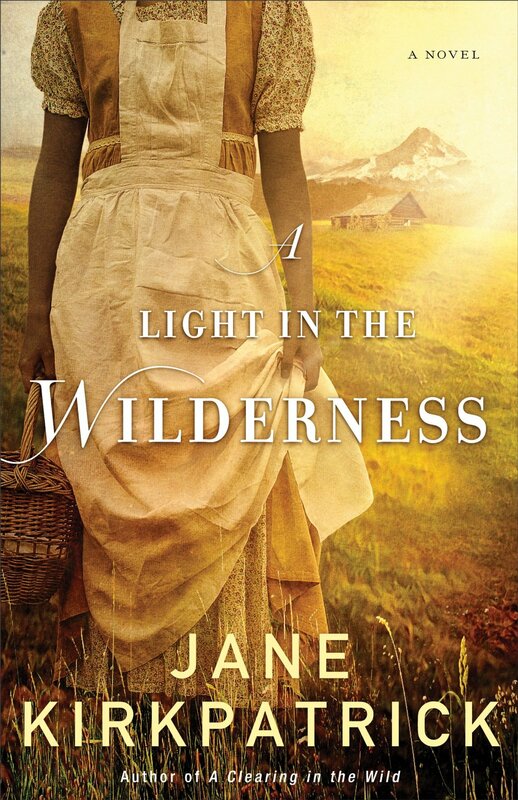 I adore Joanne Bischof’s books; they are among my all-time favorites! 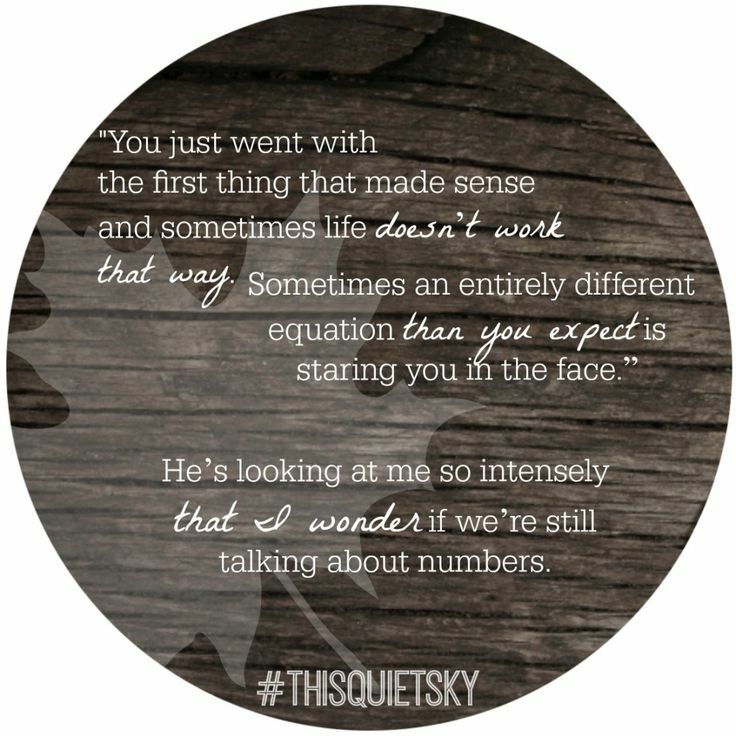 This Quiet Sky e-book is on sale for a limited time for only $1.99!